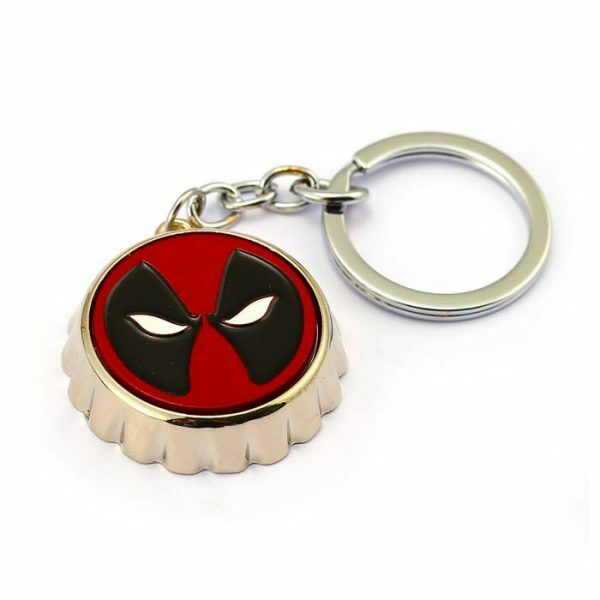 This Deadpool Bottle Opener Keychain pewter features the hero as a metallic charm. Perfect for opening bottles on the go, and perfect for your keys or bag! 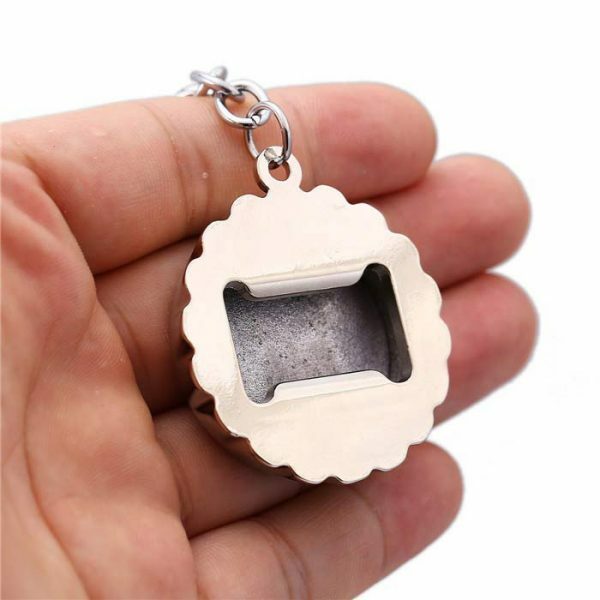 Also doubles as a locket if you are not the keychain carrying type person. 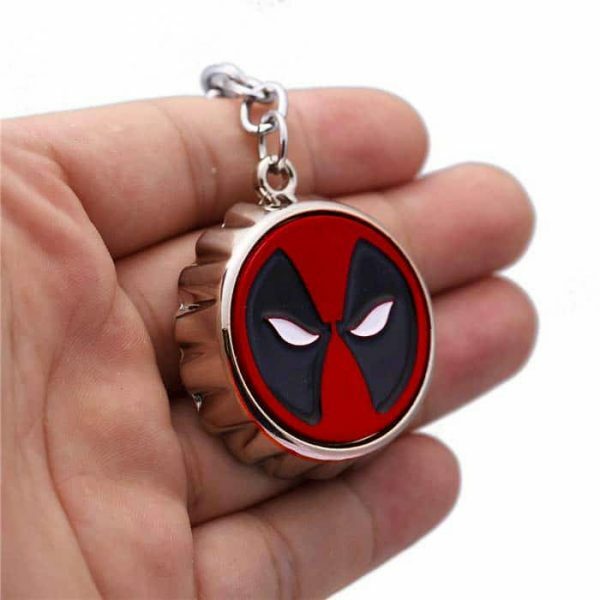 Carry a little version of Marvel’s Deadpool with you at all times! Fact File : When MarvelDeadpool was first developed, he bared such a striking similarity to DC’s Deathstroke that his creators (Fabian Nicieza and Rob Liefeld) decided to name him Wade Wilson as an inside joke implying that he’s “related” to Slade Wilson aka Deathstroke.